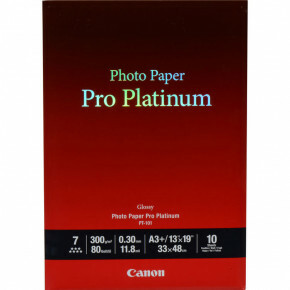 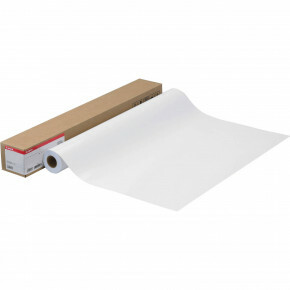 Canon Photo Paper Pro Premium Matte 20 sheets 17" x 22"
You know you can count on genuine Canon paper for quality images. 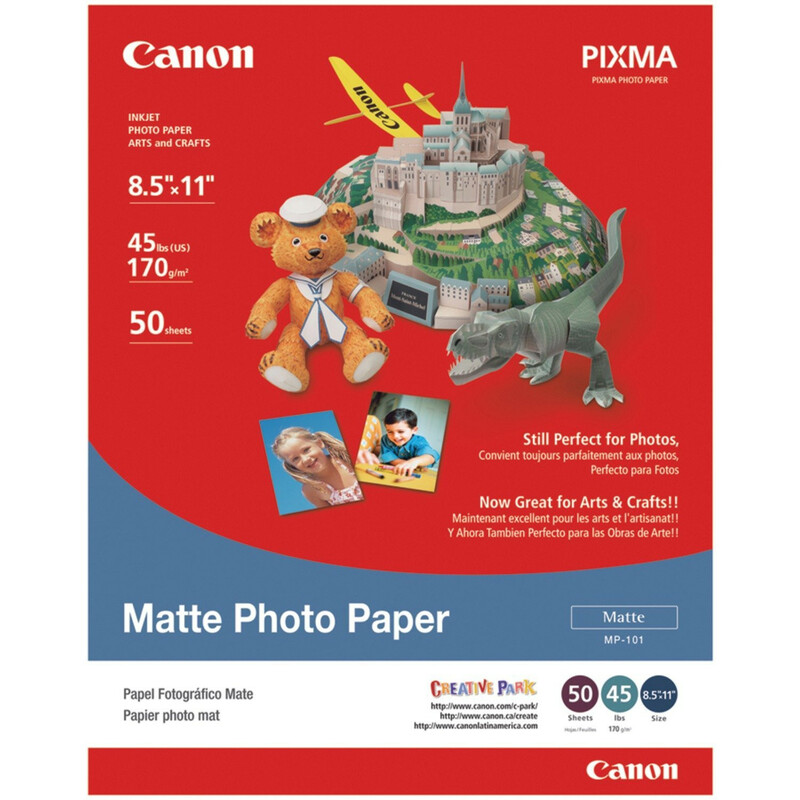 Our matte finish photo paper, gives you excellent photo results and vibrant colours right from your desktop.  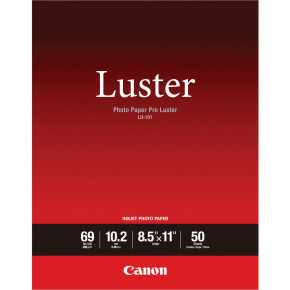 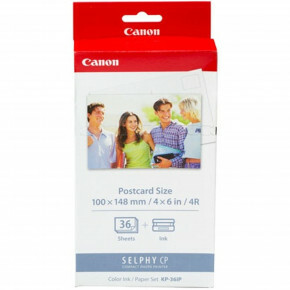 Canon Photo Paper Pro Luster 50 Sheets 8.5"x11"